Some themes don’t provide a theme location, or sometimes you need an extra theme location because you’re adding a new menu. 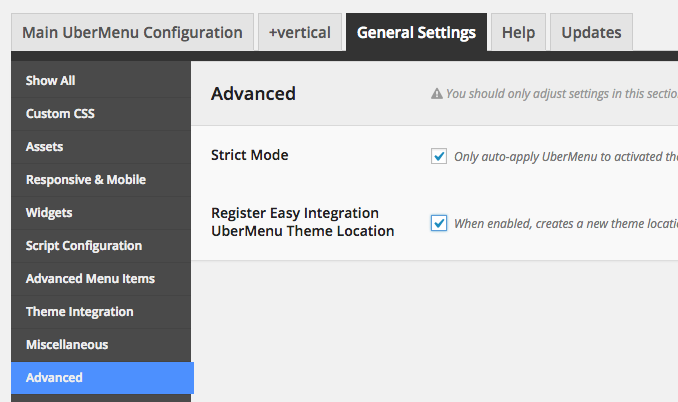 While you can always just use Manual Integration and set the menu explicitly, using a theme location provides greater flexibility. If you want to register any additional theme locations, it’s very easy to do so with PHP – just use the register_nav_menus() function.